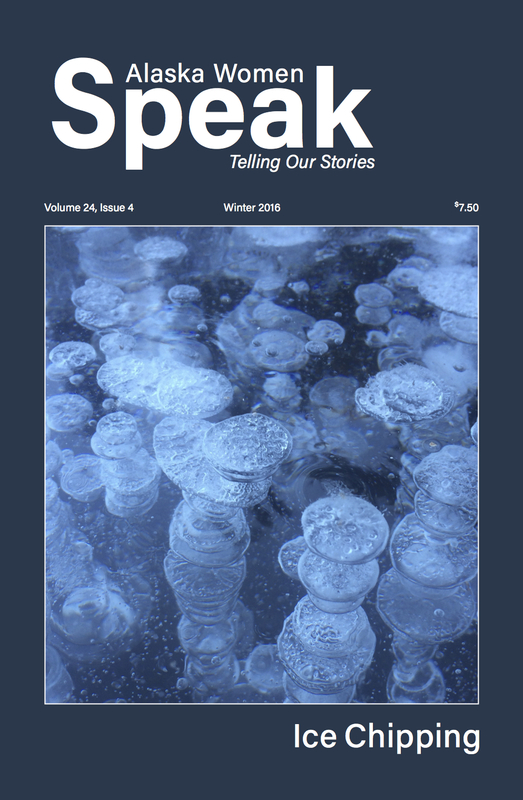 Literary journal with high content standards, writing quality and editorial performance publishing Alaskan women's stories. Alaska Women Speak welcomes submissions in the following genres: non-fiction, poetry, fiction, memoir, creative non-fiction, and essay. We also publish visual art and photography. AWS proposes a theme for each of its quarterly installments, but interesting and well-written pieces outside the proposed theme are considered. Preference is for submissions of 3000 or fewer words. AWS is a non-profit, volunteer-run publication. We do not pay for submissions, and writers retain full rights to their work published in AWS. Email submissions to akwomenspeak@gmail.com. Please attach files in .doc or .rtf format. Word files typed in size 12, Times New Roman are preferred.